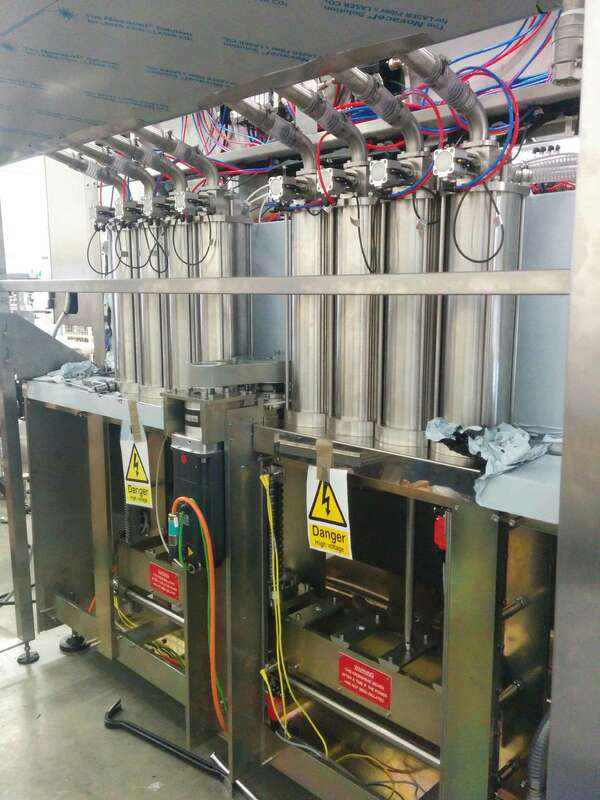 Adelphi Packaging Machinery continues it’s success in the Lube Oil market, with the first of four lines completed, shortly to be delivered to our customer in Nigeria. Over the next 10 weeks we will see four lines delivered to Nigeria, Morocco and the UK. Each line comprises of at least a filler and a capper, with three of the fillers being servo driven rather than pneumatic.